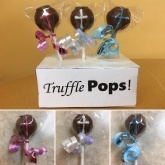 Looking for a taste of heaven? 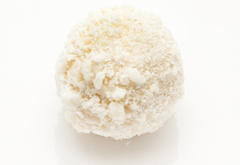 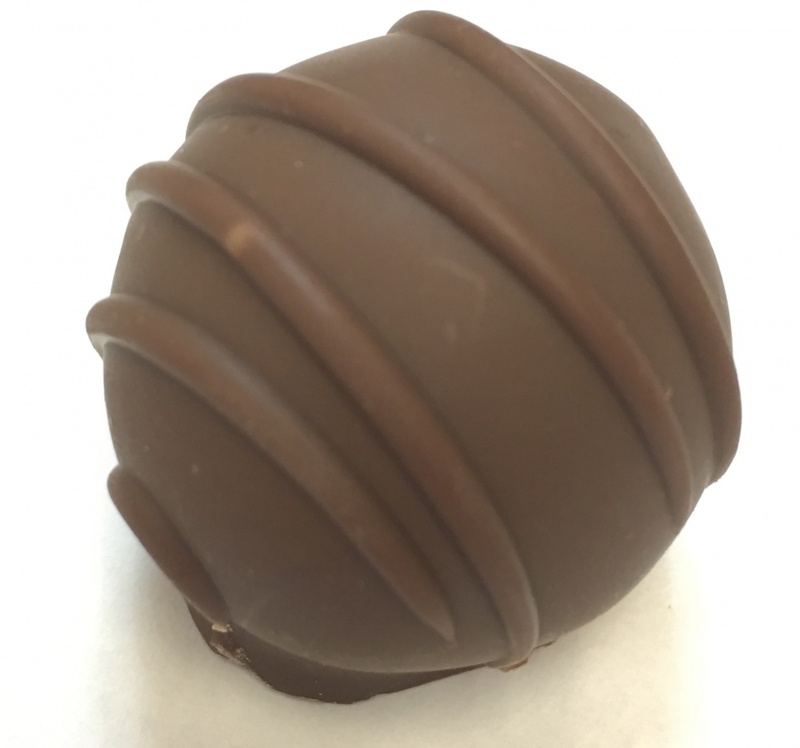 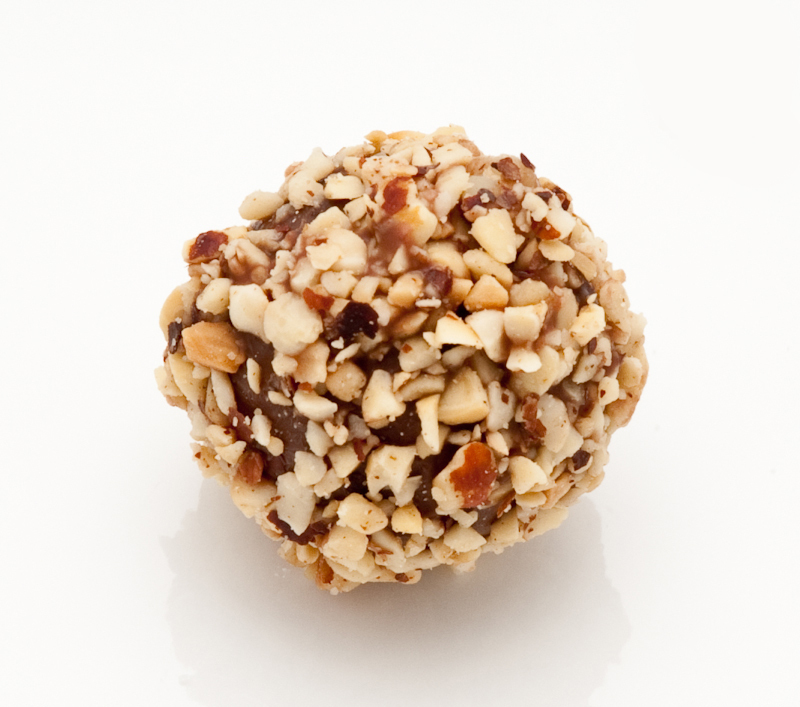 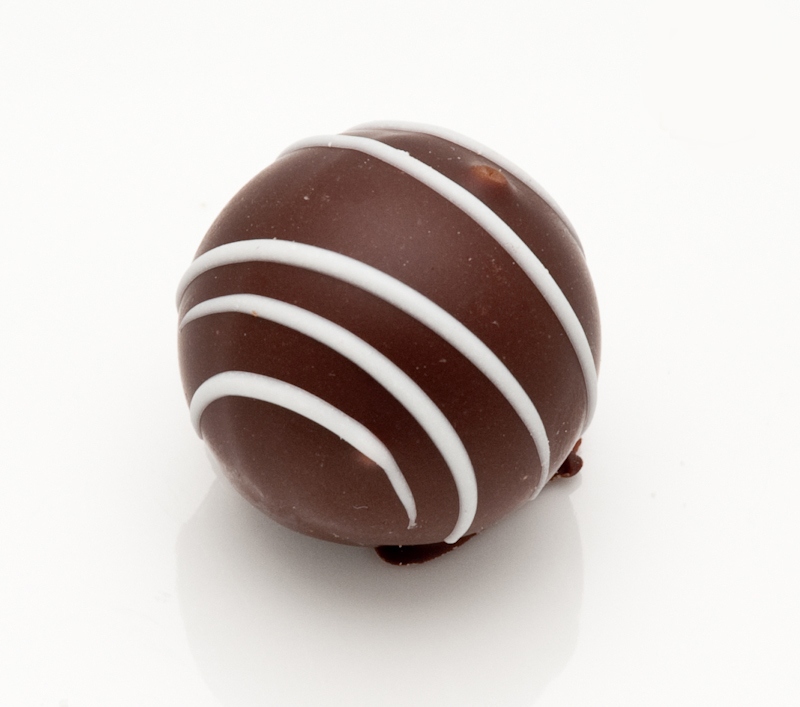 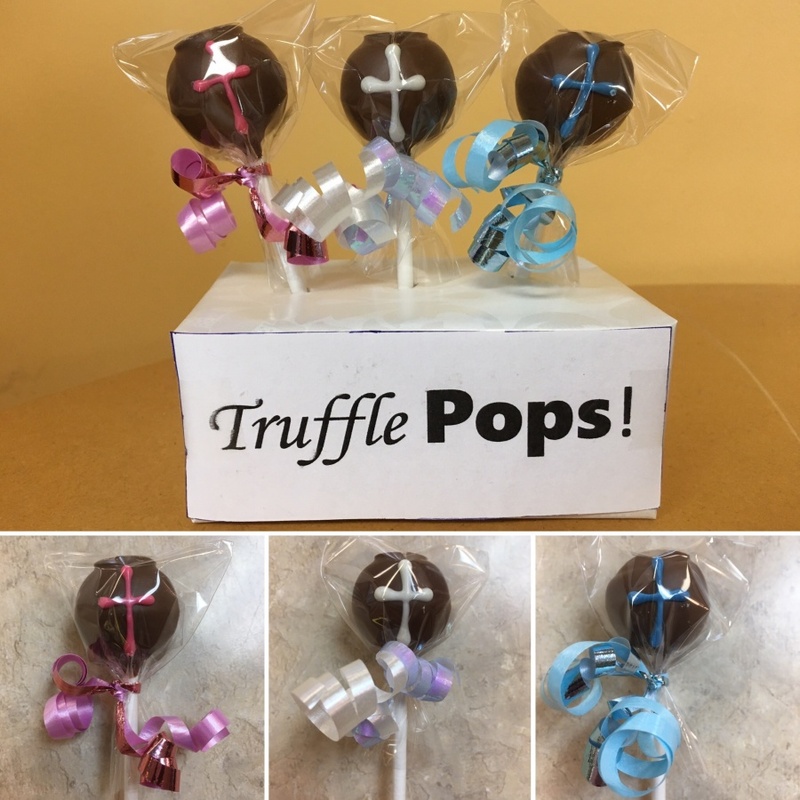 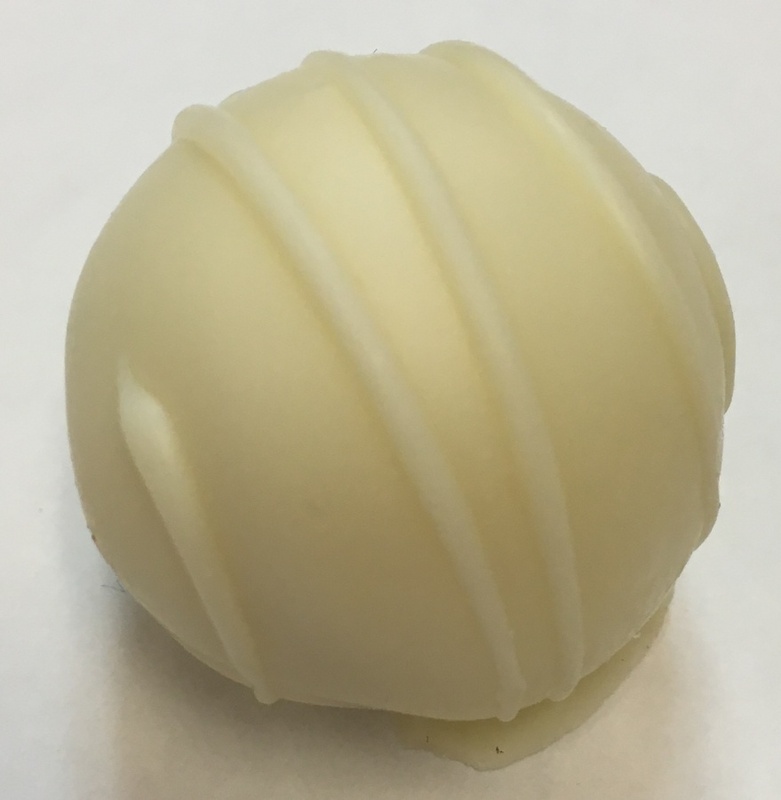 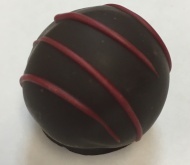 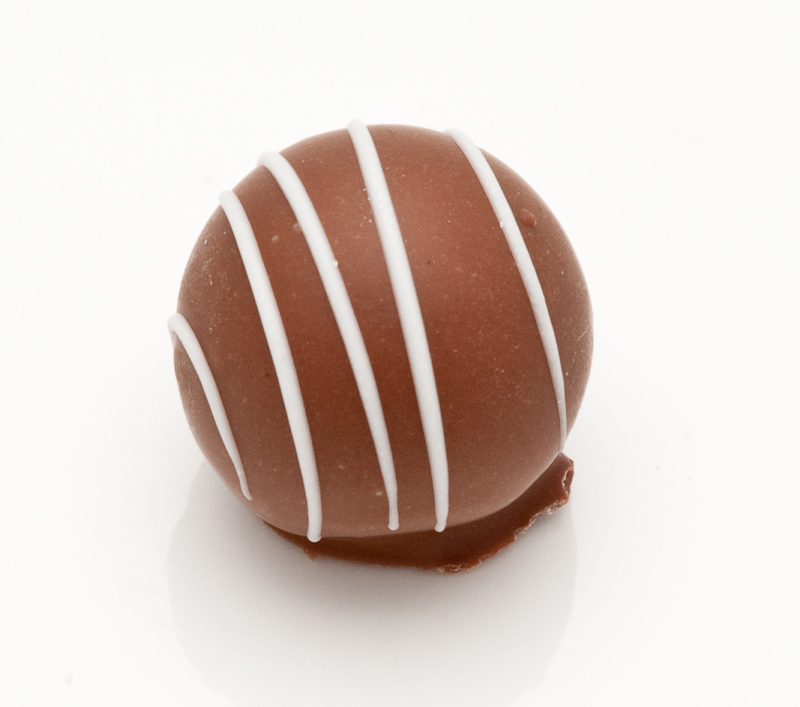 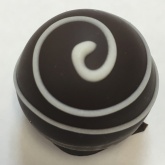 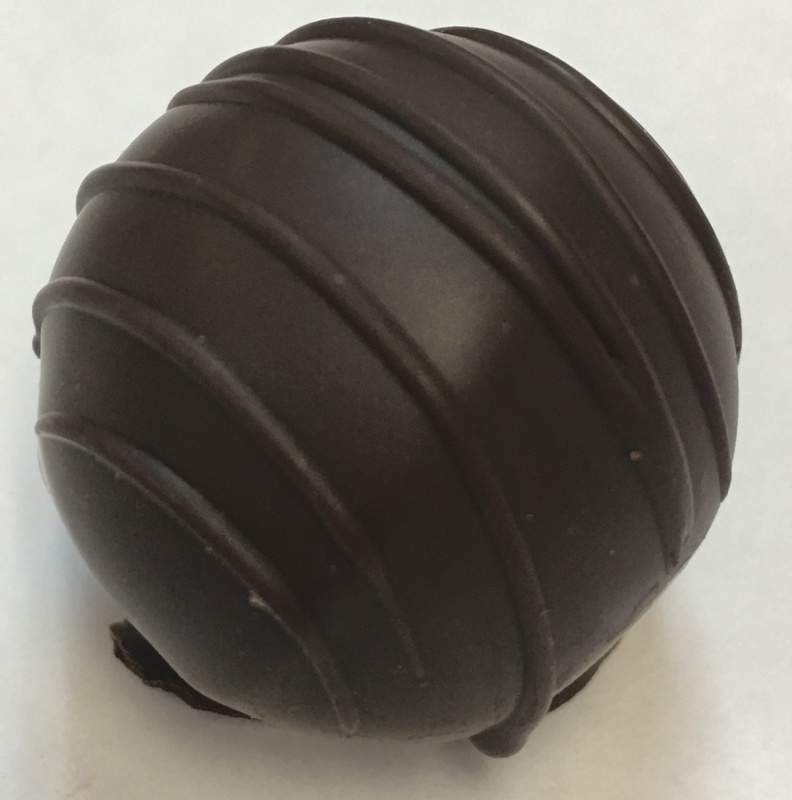 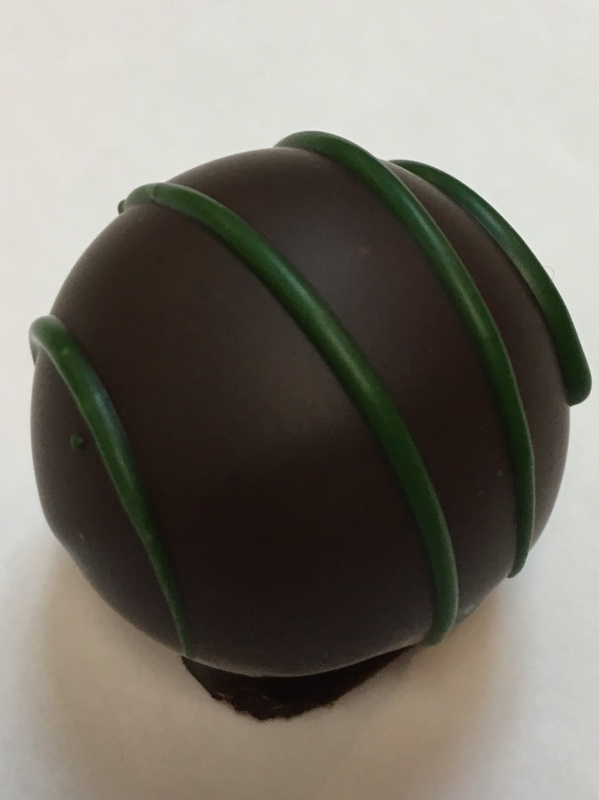 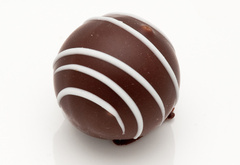 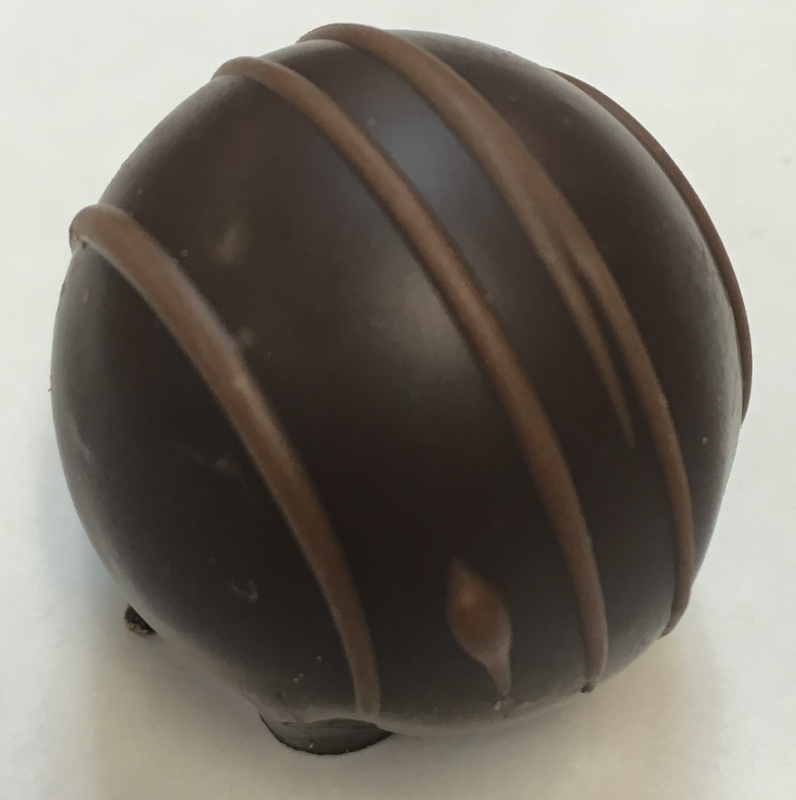 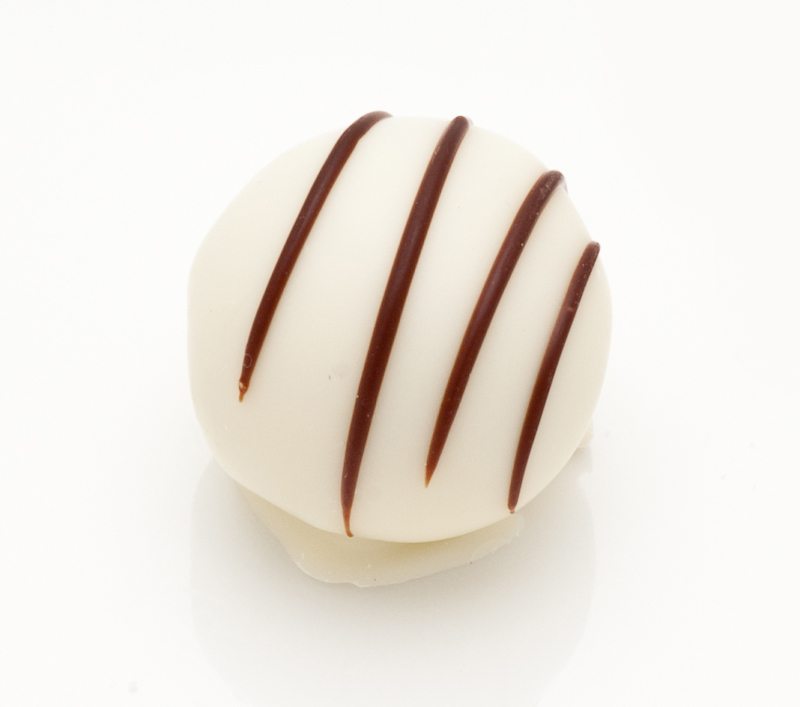 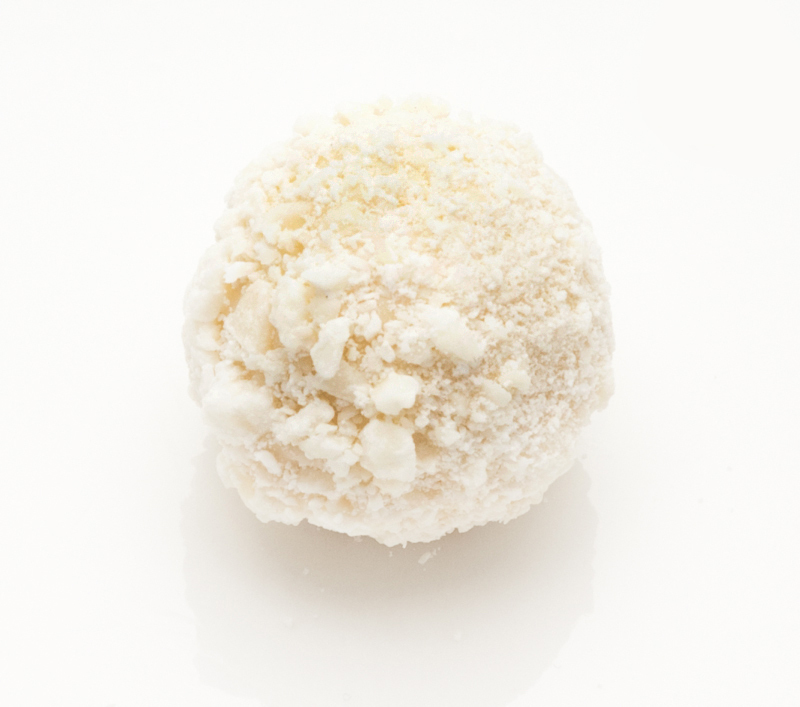 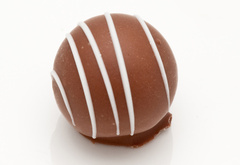 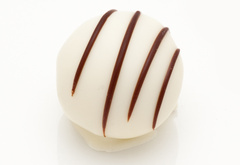 Our signature truffles are melt in your mouth delicious! 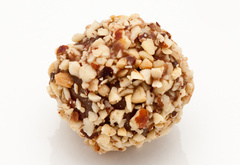 Browse our gallery to see some of the most popular offerings.